The death of a Hollister child in 1902 caused repercussions that are still being felt here a century later. 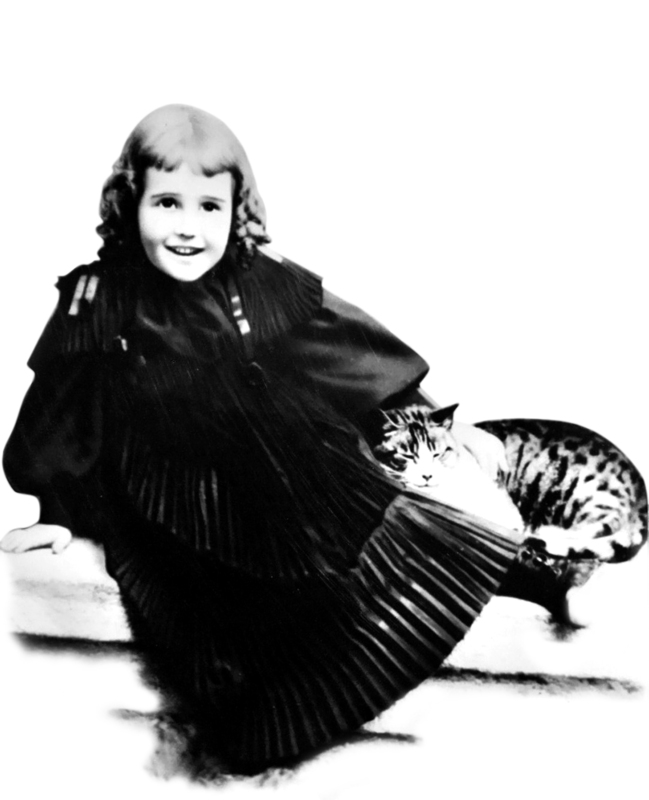 Nine year old Hazel Hawkins died from an appendicitis. The tragic death of Mr. T. S. Hawkins’ grand-daughter — his “Little Sunshine” — led him to make a public commitment that no other member of this community would have to die for lack of adequate health facilities. And so Mr. T. S. Hawkins, from his love, and as a grief-stricken grandfather, founded Hazel Hawkins Memorial Hospital to serve the community of Hollister and all residents of San Benito County, and created an enduring tribute to the memory of his “Little Sunshine.” His dream has become a successful reality; the legacy of his cherished granddaughter, Hazel, lives on. “I do not even claim the conception of this work. It is said in Holy Writ: ‘And a little child shall lead them.’ So from the beautiful and unselfish life of the little girl whose name adorns these portals, came the inspiration for all that has been done.” Hazel Hawkins Memorial Hospital, originally located on Monterey and Hawkins Street in Hollister, was presented to the public November 13, 1907, and served as the community’s principal hospital until the new district hospital was completed. The issue of “Hospital District” formation was submitted to voters — and passed by a margin of two to one — on December 10, 1957. 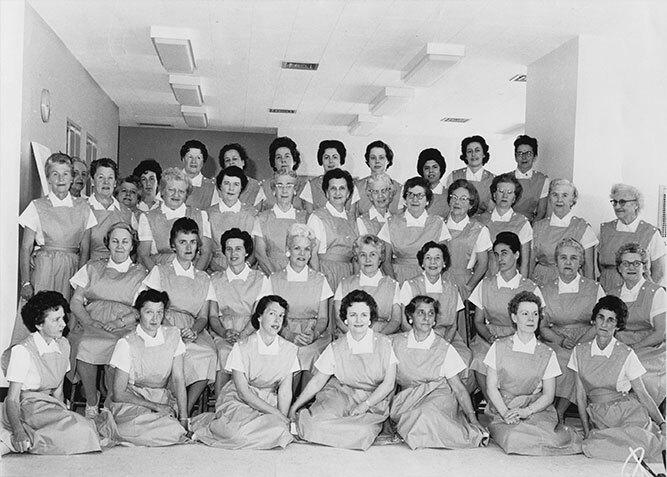 The dedication of the new “District” hospital on Sunset Drive was June 13, 1962; the first patients were admitted on June 19, 1962. The San Benito Health Care District is a public agency that serves as a responsive, comprehensive health care resource for its patients, physicians, and the health care consumers of the community. San Benito Health Care District is committed to meeting community health care needs with quality care in a safe and compassionate environment.